University of Colorado scientist Trish Zornio isn't a candidate yet, but she's on a listening tour. 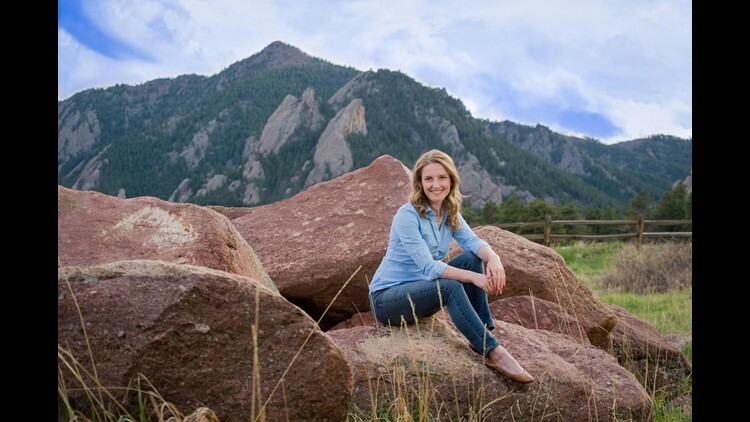 COLORADO POLITICS — University of Colorado scientist Trish Zornio isn’t yet officially a candidate to take on incumbent Sen. Cory Gardner in 2020, but she seems to be getting there by hitting the road. Zornio, a Democrat, is continuing her a statewide listening tour, and plans to eventually talk to voters in every county. “When I started exploring a run for the U.S. Senate in 2020, I wanted to give Coloradans a chance to be heard,” she told Colorado Politics Tuesday. “That’s why I’m traveling to all 64 counties, to hear from people in every corner of Colorado. After 27 counties, what I’m hearing is people are yearning for change, for something different out of Washington.